FIFA 14 has established a reputation for being up-to-date projection of the real modern football. 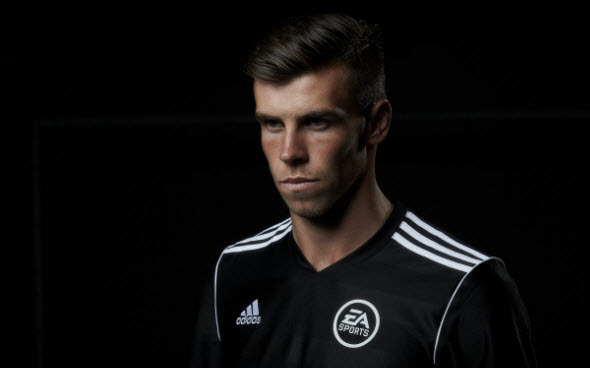 So the only day after Gareth Bale was officially transferred to Real Madrid, EA published new FIFA 14 trailer to celebrate this important event in the football world. This FIFA 14 trailer is very short, so it is better to name it a teaser, but the video is still very nice. Here the virtual copy of Gareth Bale appears among perfectly designed Real Madrid footballers. Also the fans were worried about the UK cover of FIFA 14, on which previously Gareth Bale was. The developers have explained today that they are not going to change the cover of the game, because the footballer have left the British club, moreover, in UK Gareth is extremely popular. Also the developers have announced that Polish T-Mobile Premier League will be included in FIFA 14. It means that the game is getting 16 new clubs from an interesting European championship. So together in FIFA 14 there will be 32 leagues, about 600 clubs and more than 16 thousand players. Sounds great, doesn't it?